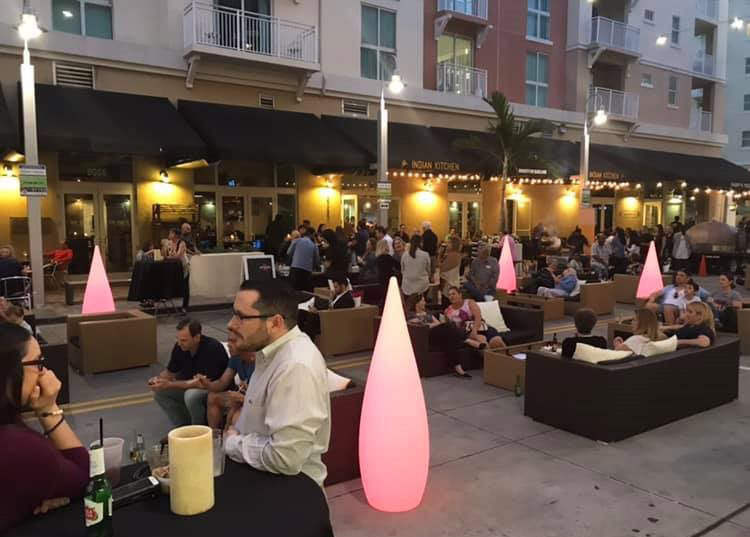 While Chillounge Night produces a number of its own proprietary events throughout Florida, we also focus on working with Downtown Civic and Merchant Associations/Organizations, as well as major property managers to help bring people to the heart of their various shopping districts. With the increasing use of online marketing, we recognize that merchants and retail property managers need to entice more people into their “backyard” with special events. 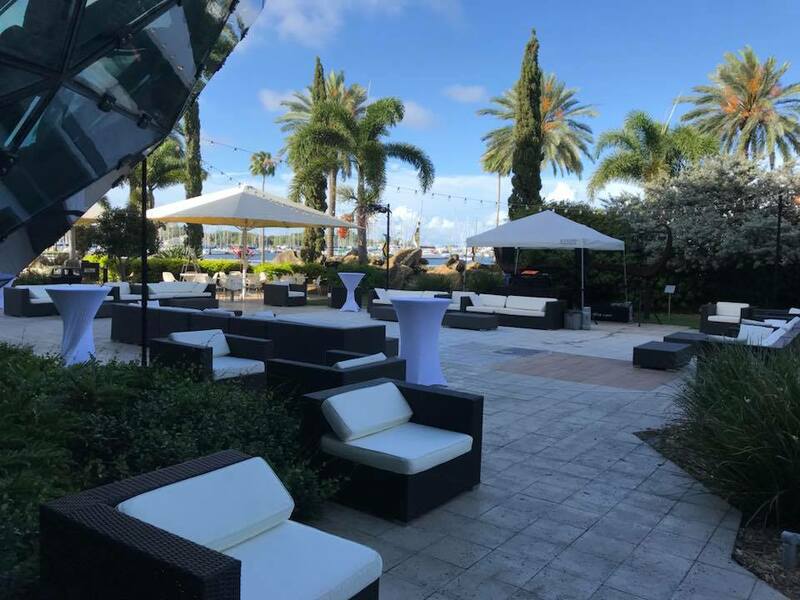 We work with a number of Downtown and Merchant Associations, as well as major Property Management Companies to enhance various events that they are organizing for their client base. 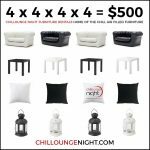 Chillounge Night has a wide variety of furniture (from chic lounge furniture to LED furniture) as well as decor items to help make your planned events even more inviting. With our experience in producing our own events, we recognize that you need team players/vendors that understand your concerns and provide professional service. 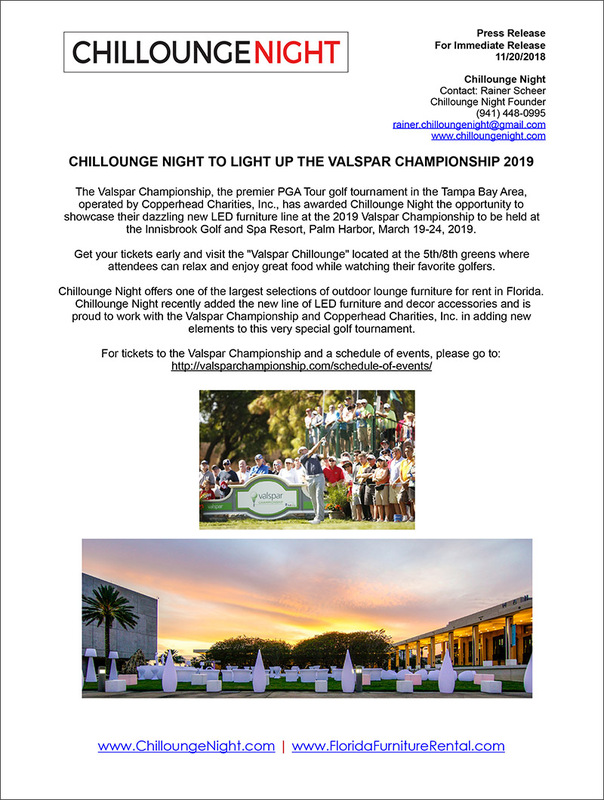 Chillounge Night has teamed up with Copperhead Charities and the PGA’s Valspar Championship to bring its stylish LED furniture line to the Valspar Championship at the Innisbrook Spa & Golf Resort, Palm Harbor, FL from March 18-24, 2019 as part of the Publix ® Chillounge. 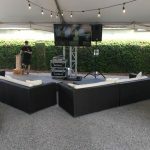 “New to the Valspar Championship, the Publix ® Chillounge will feature an expanded and enhanced multi-themed concession area with a significant increase in seating. 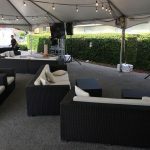 It will be a concession area during play, but at the conclusion of Thursday and Friday’s rounds, the area will morph into a Chillounge, complete with lighted LED furniture, ample adult beverage options and a silent disco – the first of its kind at a PGA TOUR event. 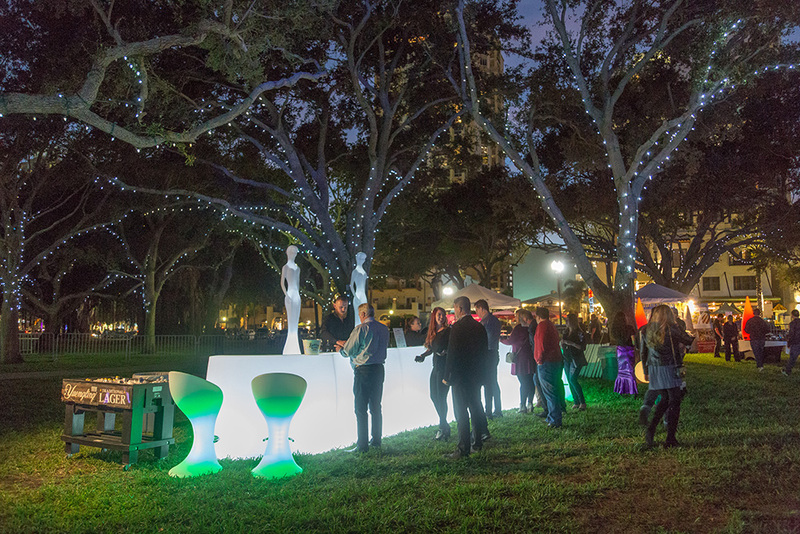 The Valspar Championship, the premier PGA Tour golf tournament in the Tampa Bay Area, operated by Copperhead Charities, Inc., has awarded Chillounge Night the opportunity to showcase their dazzling new LED furniture line at the 2019 Valspar Championship to be held at the Innisbrook Golf and Spa Resort, Palm Harbor, March 19-24, 2019. 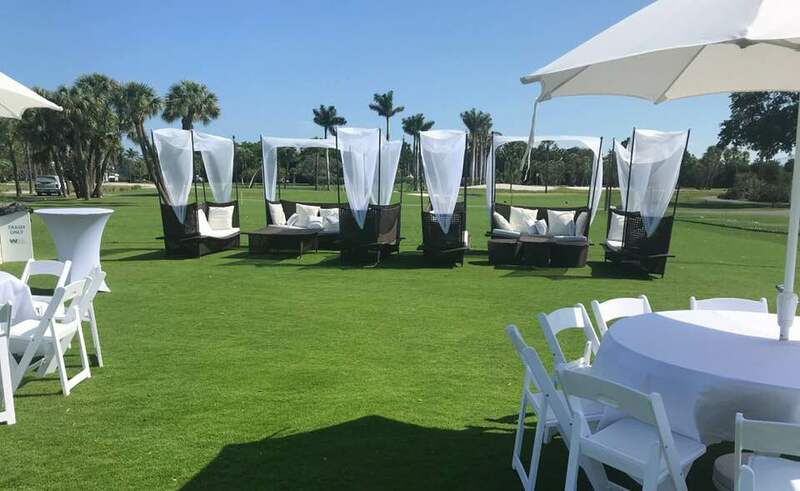 Get your tickets early and visit the “Valspar Chillounge” located at the 5th/8th greens where attendees can relax and enjoy great food while watching their favorite golfers. 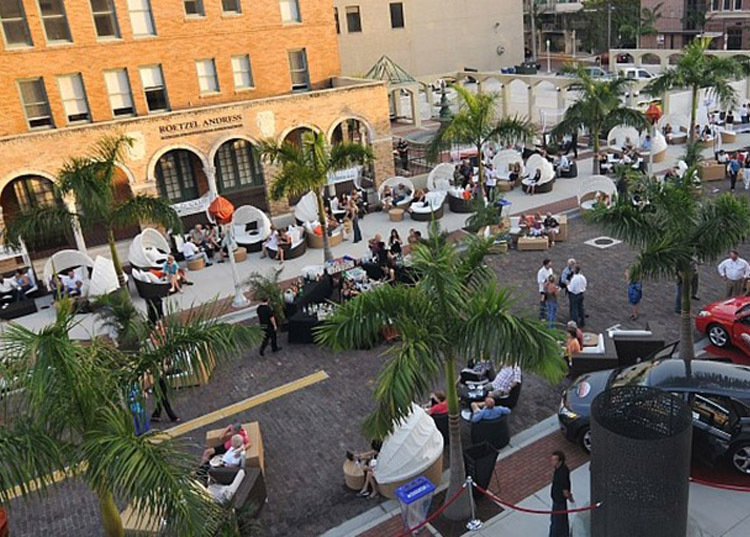 Chillounge Night offers one of the largest selections of outdoor lounge furniture for rent in Florida. 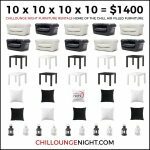 Chillounge Night recently added the new line of LED furniture and decor accessories and is proud to work with the Valspar Championship and Copperhead Charities, Inc. in adding new elements to this very special golf tournament. 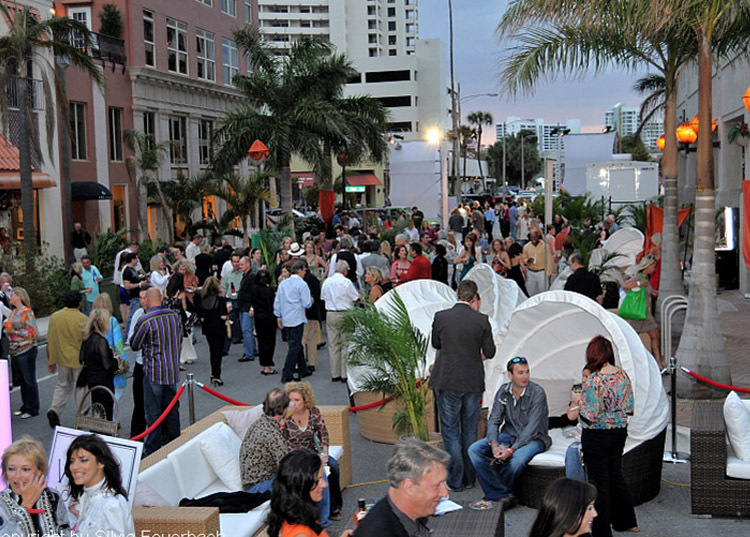 We are Chillounge Night and we are the experts when it comes to VIP lounge furniture rentals in the Florida market. With clients located in Sarasota, St Pete, Tampa, Miami, Orlando, Delray Beach and all throughout the state of Florida. 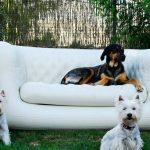 Click here to view our entire inventory of VIP Lounge Furniture and let us know if there is something special you would like us to put together for you. 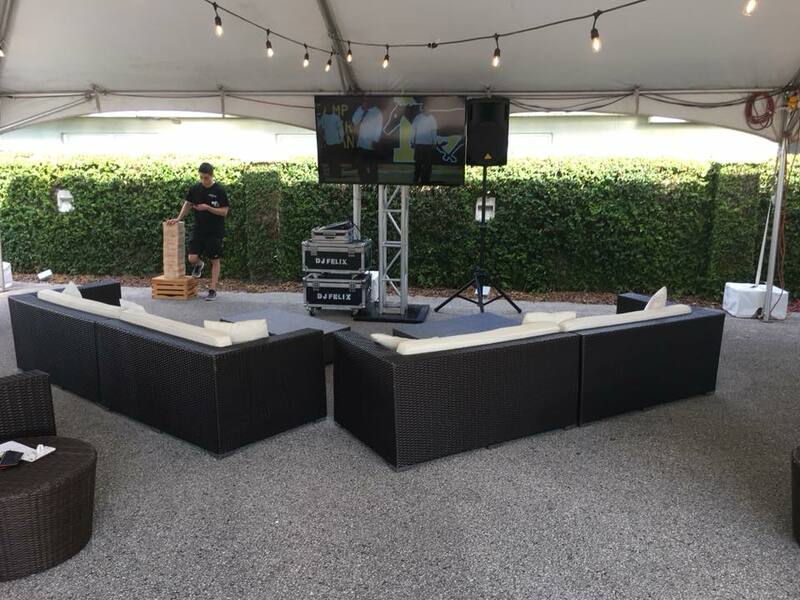 We had a great furniture rental setup for a BUCS tailgate watch party close to the stadium! Did you go to the game? Go Bucs! We have successfully produced tailgates of all sizes, ranging from just 20 guests up to over 100 guests. Nothing is too basic or sophisticated for us to tackle. Our clients include tailgating rookies, lifelong season ticket holders, groups of visiting team fans, businesses treating clients or employees to a tailgate party experience they are sure to remember. 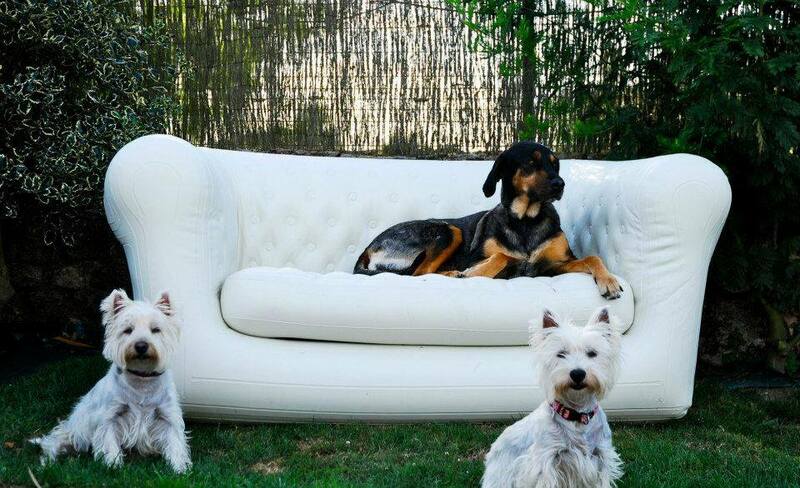 Don’t let our name fool you either..
Every tailgate needs comfy stylish furniture setups. We’ve got you covered. Rent our lounge chairs and tables for your tailgates and your group will have spaces to sit down, hang out and organize tailgating goodies. The best part is you won’t have to haul them to or from your tailgate as you are renting them rather than buying them. 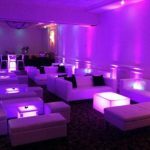 Here at Chillounge Night we stay ahead of the curve and have a huge array of LED furniture and decor options to complement all of our event rentals, lighting, lounge furniture. 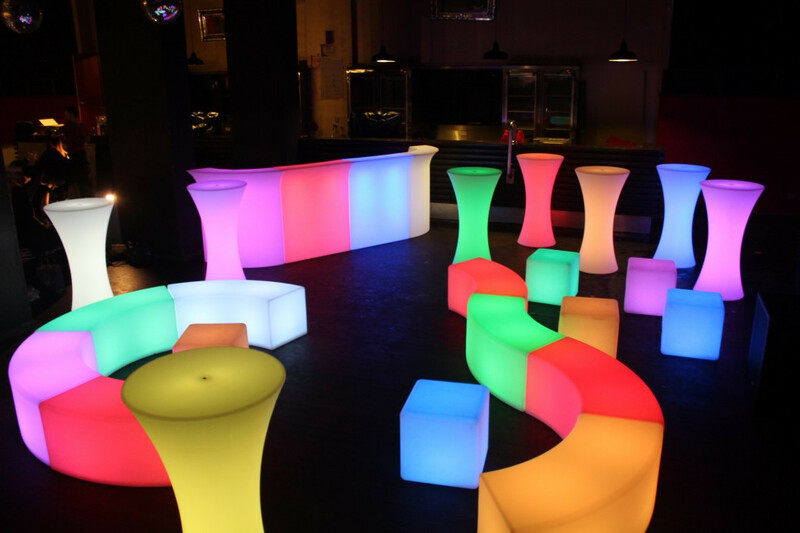 Whether you are trying to just add a little something new and enticing to your event environment or going all out thematically to give your guests a blast of LED fun, we have everything you need. 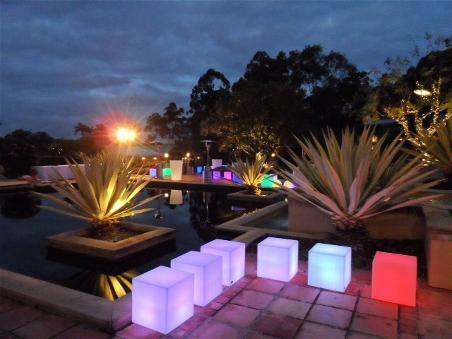 LED Glow offer you a wide range of illuminating furniture, light up tables, LED bars, LED sculptures, LED chairs, decorative LED cube, LED balls and light up decoration that are great for any occasion like weddings, birthdays, corporate events, corporate events, festivals and more. Light up your life! Supplies are limited and demand is high! Our new container of LED furniture is on it’s way! 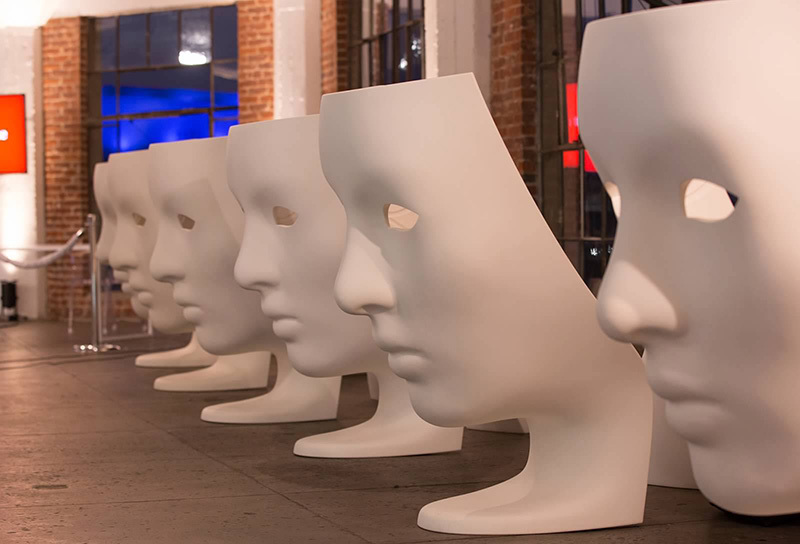 Getting the right kind of furniture for the right event can be a daunting task, but when you see LED furniture in an event, it gives you a whole new experience. 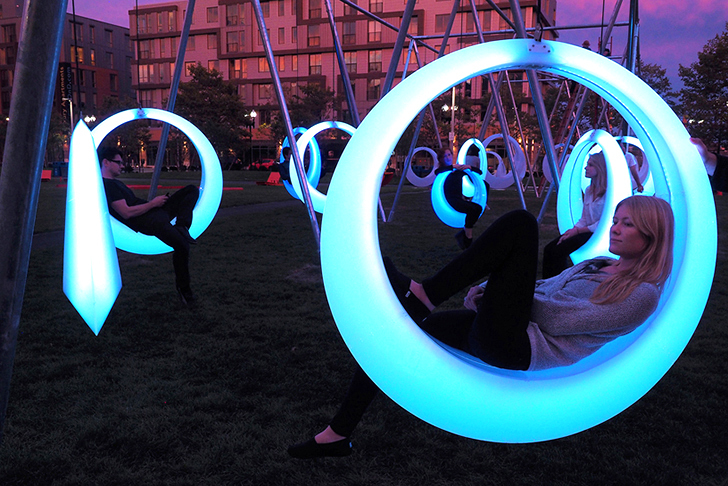 LED furniture is not just a way to make an environment look incredible, it is functional, low cost and safe to use. 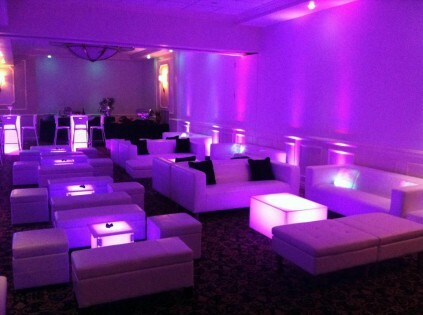 LED furniture will transform any party or event to an unforgettable glowing party! The use of couches and tables with soothing LED lights coming from them is becoming more and more popular to control the emotions of people. 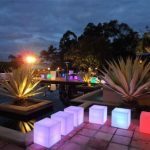 In contrast, putting bright, intense lights for an event will encourage people to go wild and have an awesome time, creating a thriving, popular destination for others. 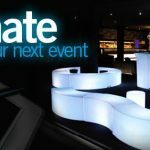 Using an LED cocktail bar or main bar will give the impression that your event is a hotspot and one of the places to be. Compare this with a normal event and you can see that creating an environment that people want to be a part of is the right business decision. 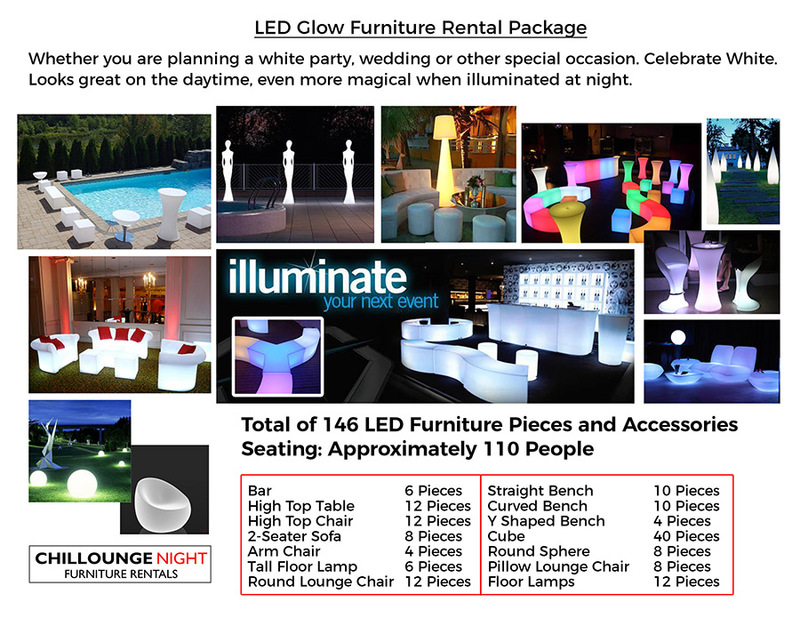 Plan your next event with our new LED Furniture! 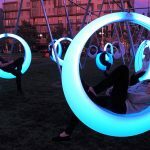 Chillounge Night inflatable furniture isn’t ordinary blow-up furniture. It is an Air Lounge that delivers a mind-blowing dream space, both indoor and outdoor. The world’s first brand focusing on air design, This is a solid, durable, versatile, high-style award winning collection of furniture with next-level engineering, using weatherproof materials that can handle sand, snow, and most environments. 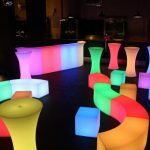 Perfect for indoor or outdoor events; Weddings, VIP Parties, Baby Showers, Corporate Events, Birthday Parties and more. It’s All About Exposure. We can’t wait to introduce soon our special display pavilion you can rent for your experiential marketing with a unique designed branded canopy (zip on zip off canvas display). Unleash Your Creativity. 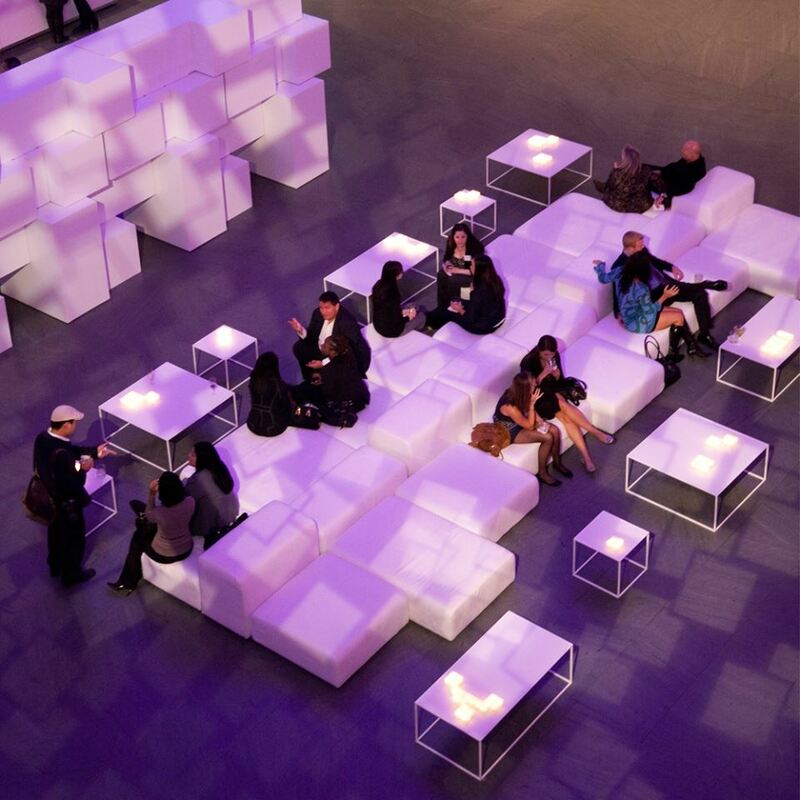 Our new TETRIS modular seating system allows you to design multiple layouts. Custom color slip covers will also be available. 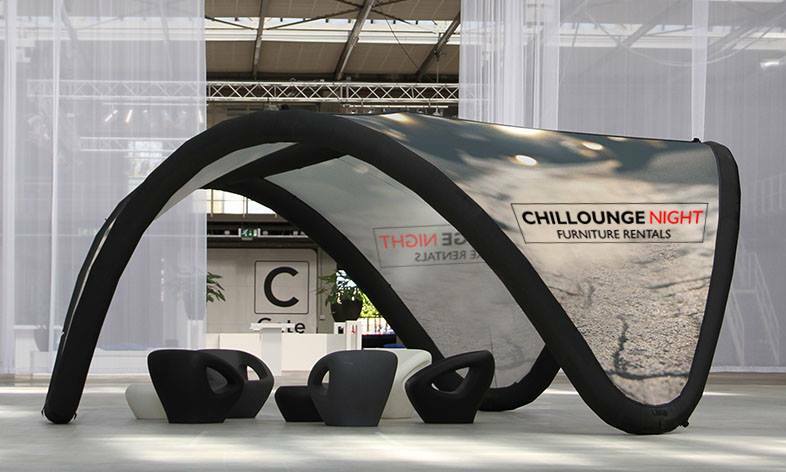 See here samples of Chillounge Night furniture at work. Logistics are important in event planning. You will need to account for seating, comfort, lighting, and décor to tie everything together. 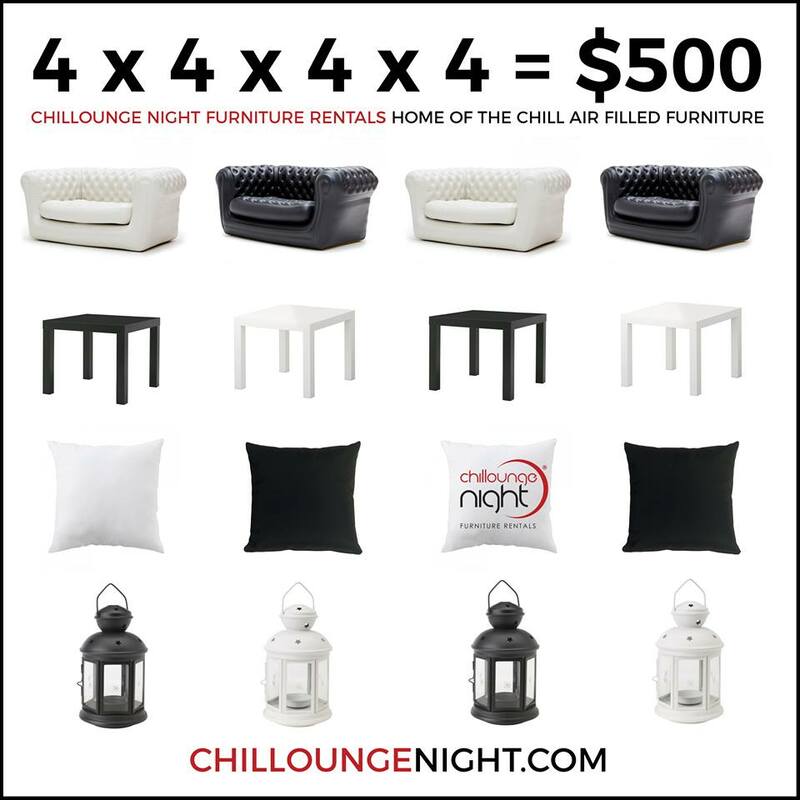 Chillounge Night Event Rentals is proud to rent our extensive collection of stylish event furniture, lounge seating, wedding and trade show rentals and other chic rental items for any occasion or event. 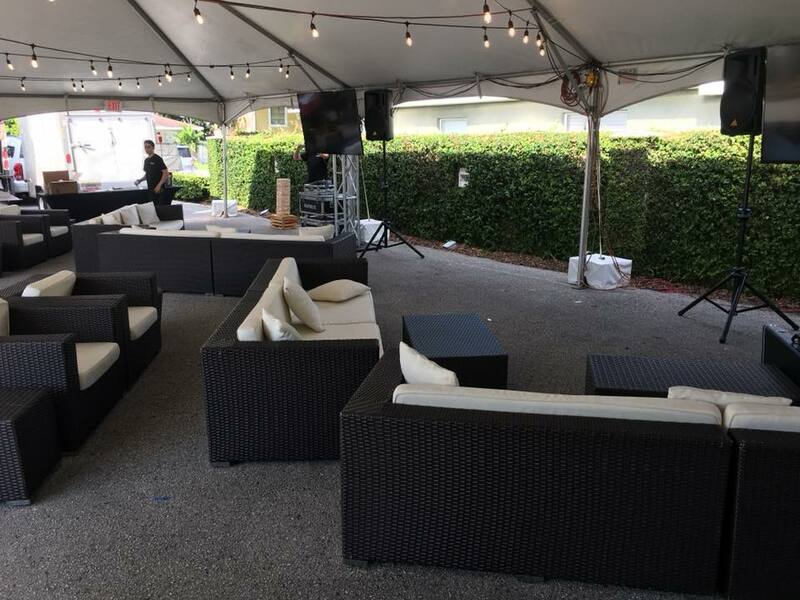 Chillounge Night Event Rentals is dedicated to offering the best in designer event seating, lounge furniture, event chairs, event tables, bars, stools, lighting, props, accents and accessories of the highest quality. 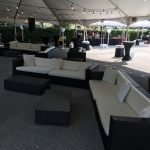 Chillounge Night Event Rentals truly has the ability to refine and enhance any wedding, corporate event, photo shoot, trade show, bar/bat mitzvah, birthday party, holiday party or other special occasion. 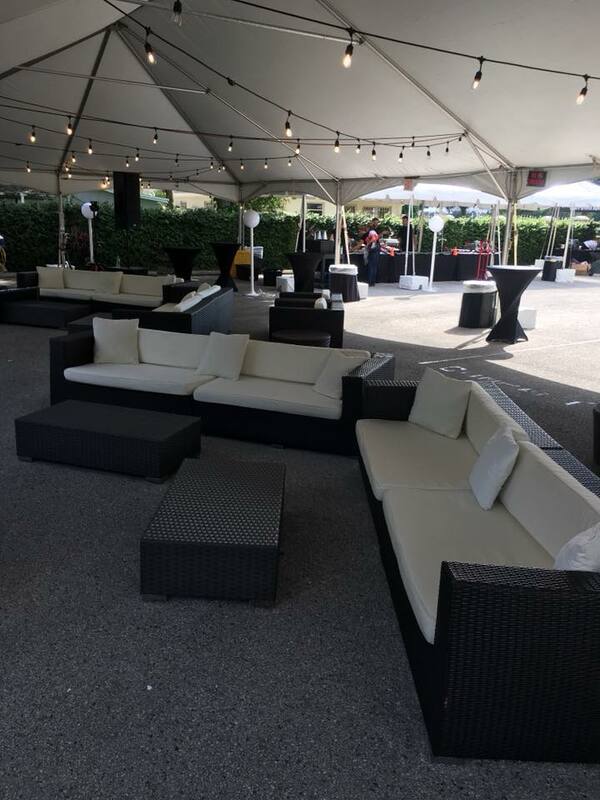 Because our inventory of modern event furniture is constantly expanding, we often have the ability to accommodate custom event rental orders — so let us know if you’re looking for an event rental item which does not appear in our online catalog of event furniture, lounge furniture and event accessories. 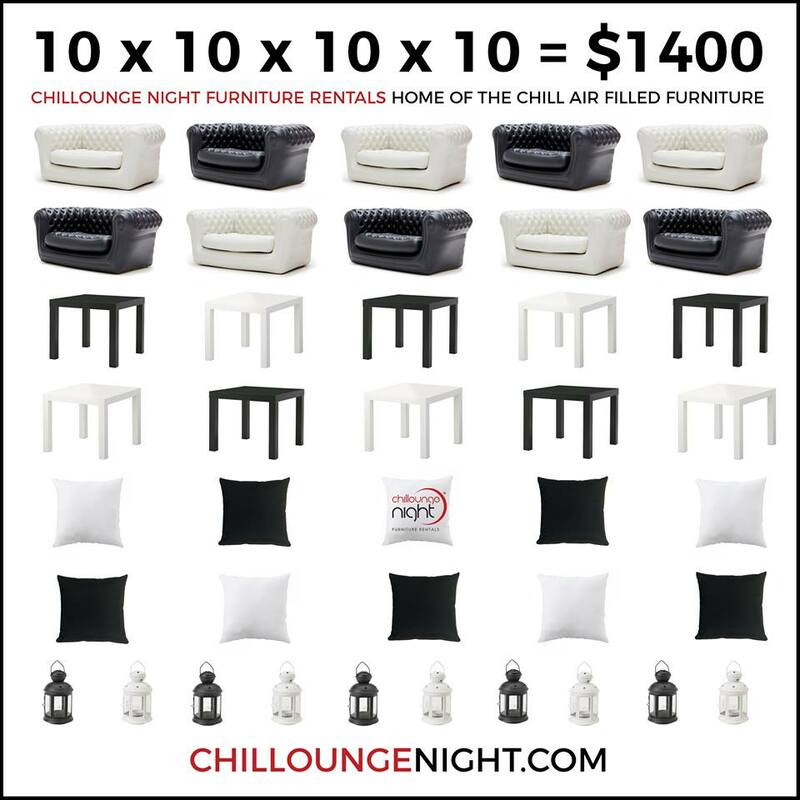 Contact Chillounge Night Event Rentals today to discuss your event rental, lounge furniture rental, wedding rental or trade show rental needs!